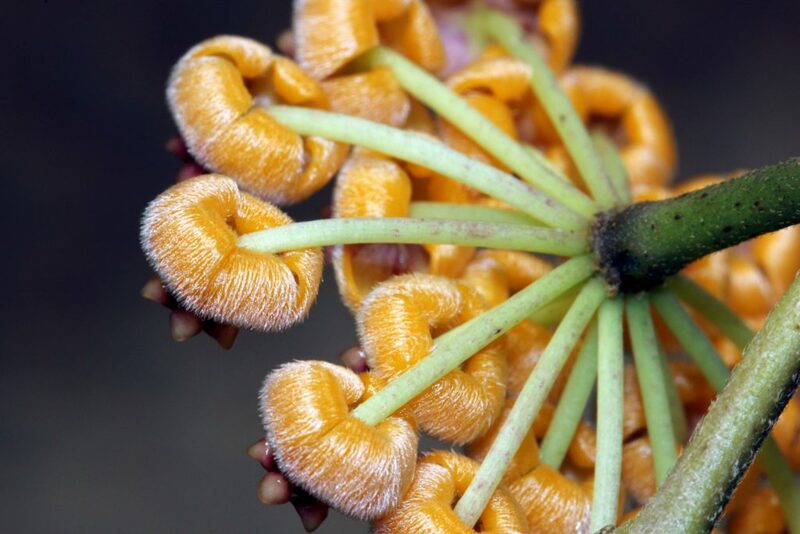 Hoya endauensis was found on the river banks of the Ulu Endau River in Johor, Malaysia. It grew in the shade and is considered to be very rare and endangered in its native habitat. It was named for the river in which it was found. This entry was posted in Hoyas on July 28, 2016 by Doug.